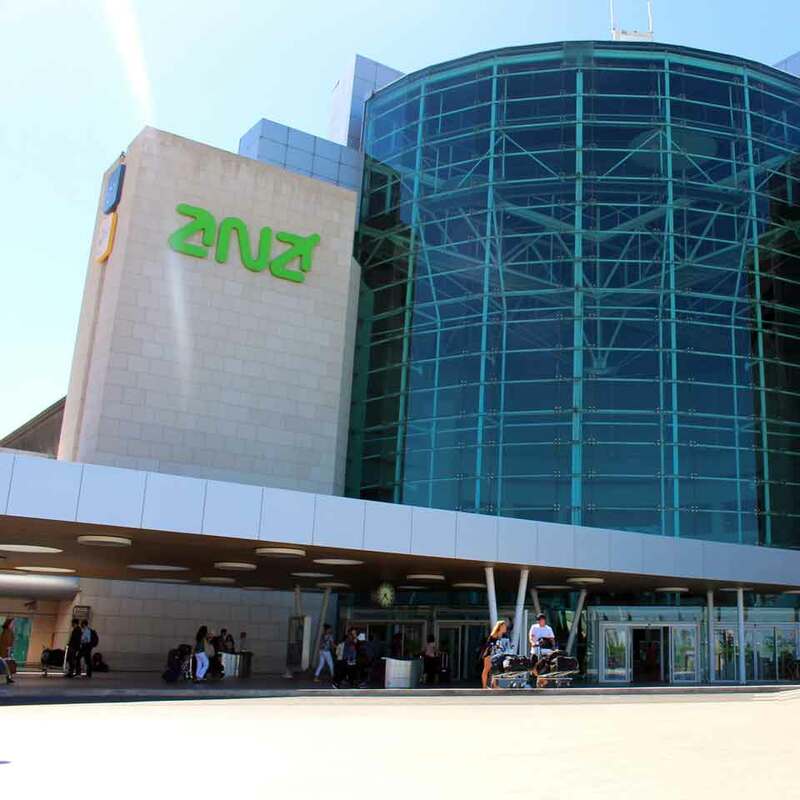 ANA – Portugal Airports chose the Portuguese technology of PARTTEAM & OEMKIOSKS to organize and order the flow of passengers at the check-in at Lisbon Airport , through a QMAGINE queuing management system. To ensure a short waiting time, a linear queue system was installed. Minimizing the disorder that the waiting causes, is one of the objectives of the QMAGINE division of PARTTEAM & OEMKIOSKS. A queuing management system, which integrates software that establishes the connection between the service desk and the call displays. The configuration and layout of the software was also developed by our team of designers and technical experts. 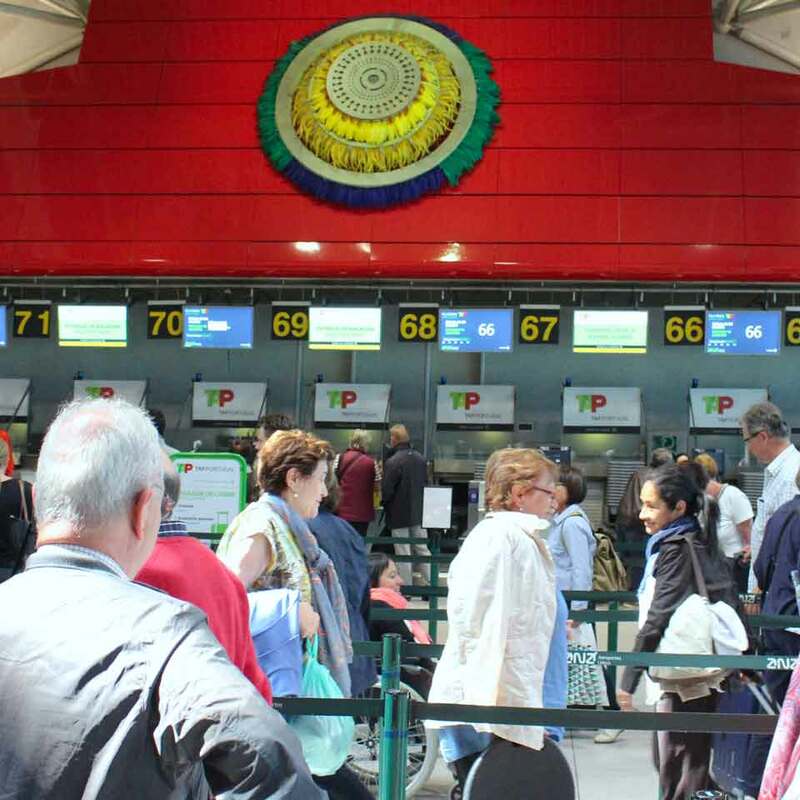 The passengers form a single queue and whenever a counter is free, the operator presses the call button, and the display is displayed on which counter is available for service. 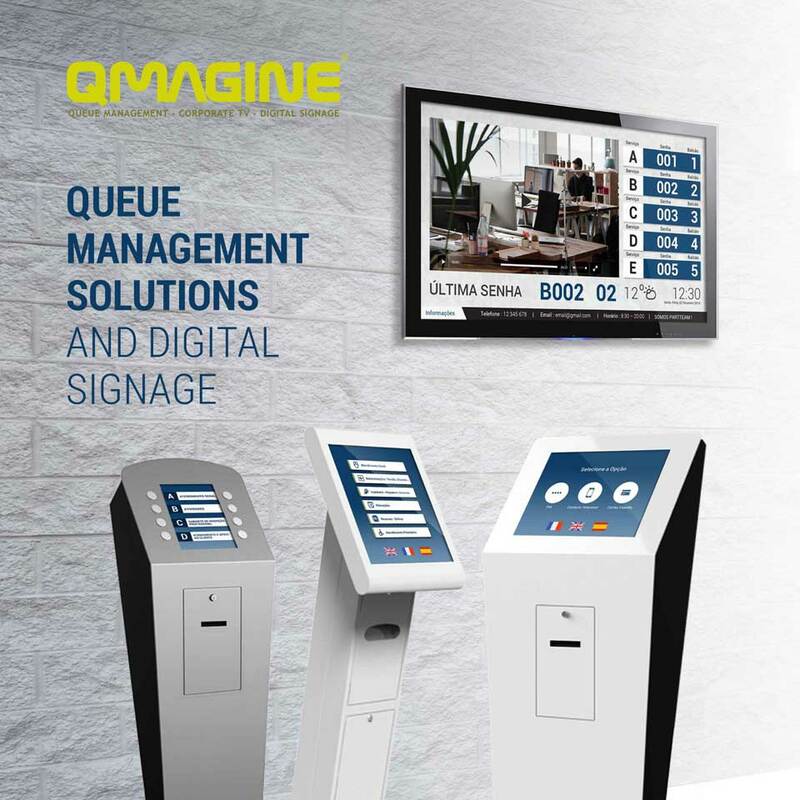 QMAGINE by PARTTEAM & OEMKIOSKS solutions that involve different queuing management systems that allow you to optimize service, obtaining comfort for those who are served and productivity for those who attend. 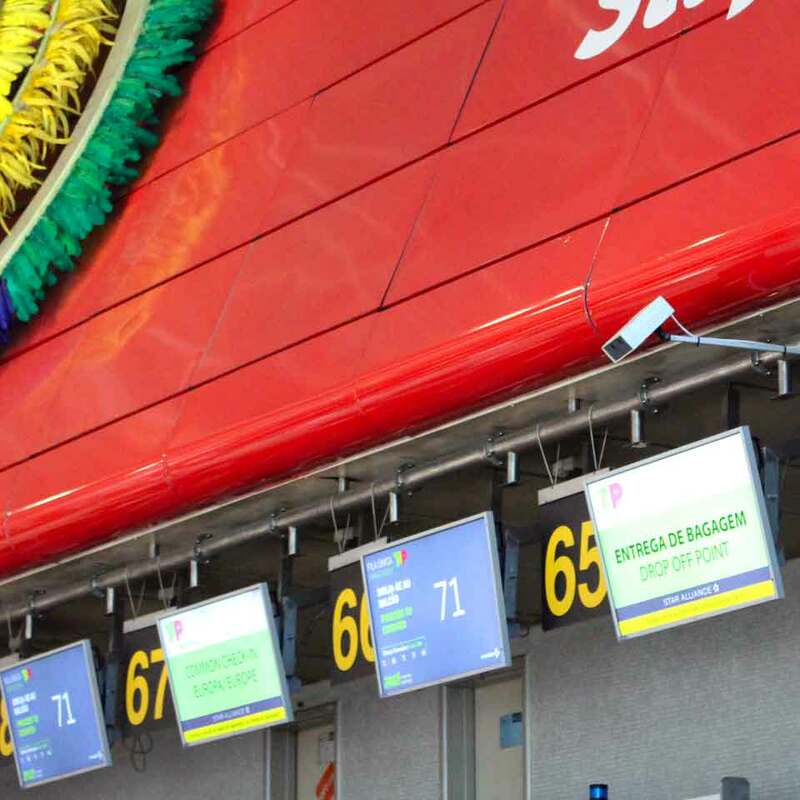 Reducing queues, operating costs and time spent at check-in, allowing passengers a complete, fast and effective baggage delivery process is the goal of the QMAGINE division. The transport & aviation sector continues to use new technologies to make the passenger experience more pleasant and autonomous, avoiding complaints and providing better service.